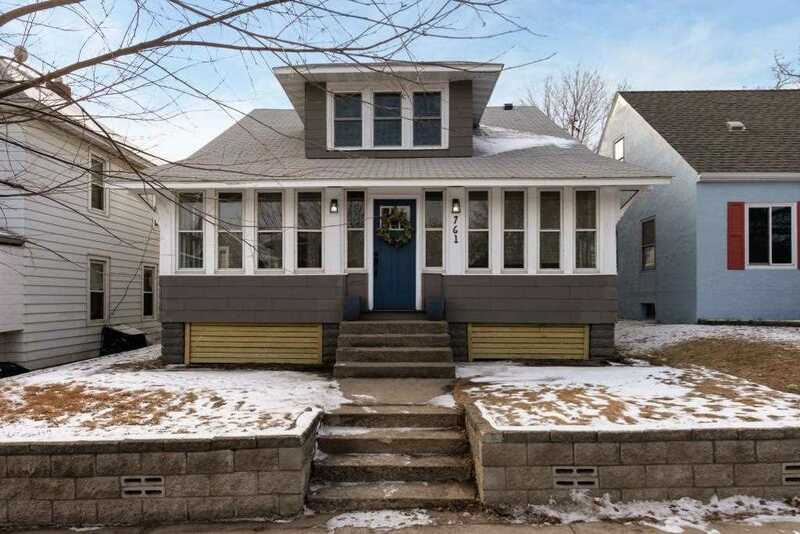 Classic St Paul Charmer with modern amenities. Gorgeous master suite includes oversized master bath and separate tub/shower. Darling quartz countertops, rated better than granite. Impeccable hardwood floors and period specific built in buffet. Plus, original restored trim. SchoolsClick map icons below to view information for schools near 761 Howell Street N Saint Paul, MN 55104. Listing provided courtesy of National Realty Guild.